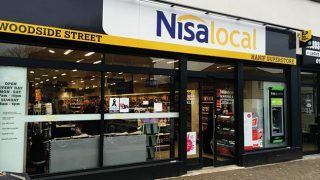 Nisa saw sales rise by 17.7% to £277m over the Christmas period (10 weeks to December 31, 2017), driven by an increase in the numbers of stores served, and a positive like-for-like performance. 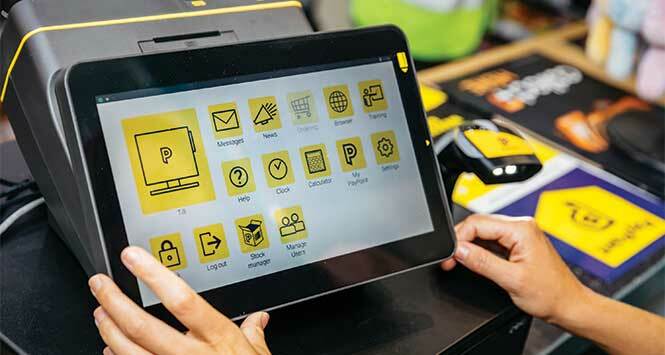 The strong trading performance reflected an increase of 269 stores served in the 10-week period. Organic growth of 106 stores was boosted following the collapse of P&H with new contracts to supply 140 Costcutter and 23 McColl’s stores. 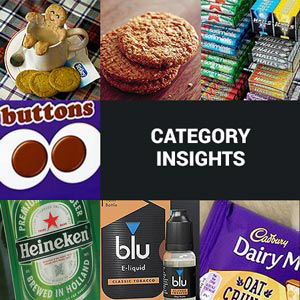 A further 1,090 Costcutter stores are expected to start trading from this month. 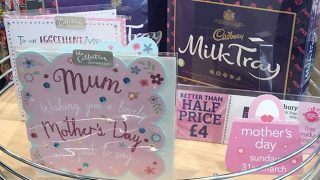 Investment in seasonal promotions to drive member sales over the festive period saw like-for-like sales increase by 1.7%. 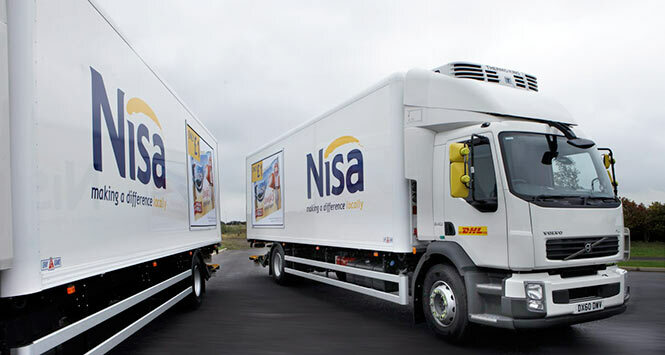 Nisa’s fresh range registered an overall 23.1% increase in sales, with pre-pack fruit up 38.1%, pre-pack vegetables up 38.6% and ready meals up 43.7%.